This shirt was for my gentleman friend as well as all of the rest of them. 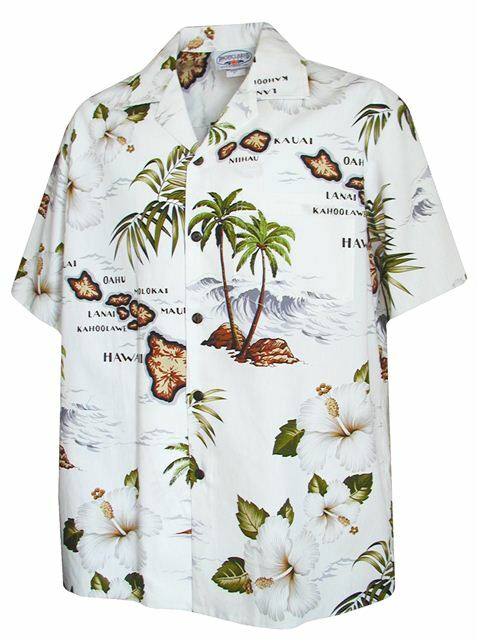 He loves that Hawaiian look and those shirts have so many variety of beautiful designs. I just got carried away looking at them all and trying to find shirts that he would love just as much. Since he's received them all, he's loved every single one of them and I love the way they look and fit on him! Thank you! My dad likes the cotton fabric.